Jeff Messina started his training in December of 1997 with Saul Soliz. Saul was at the forefront of training mma champions under grueling conditions. The early days with Saul were tough and memorable. Jeff has had the opportunity to train with such fighters as Tim Credeur, Tito Ortiz, Rico Rodriguez, Yves Edwards, Kevin Randleman, Coleman and Kerr in order to prepare them for UFC and Pride. Jeff became more passionate about Brazilian Jiu Jitsu after traveling to Rio de Janeiro of 02 to train with Fransico Albuquerque (Toco) and the students at Nova Geracao (Cyborg, Pulga, Mangabeira, Tim Maia,etc). 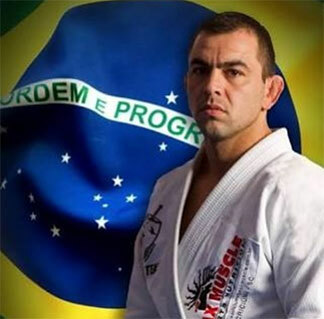 Jeff soon met Rodrigo Medeiros, a Carlson Gracie 5th Degree Blackbelt, whom he eventually earned his black belt under in 2008 after winning the nationals in Los Angeles. Jeff is currently a 3rd degree black belt Under Rodrigo Medeiros and Judo Black belt under Jaime Lazcano. 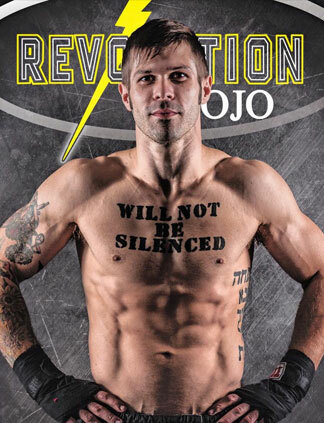 Jeff continunously travels,trains and competes as a means to constantly educate himself as a fighter and Professor. Having trained in all the functional styles, Jeff is a well rounded fighter but feels BJJ is the most effective martial art as well as lifestyle and culture. Jeff is a graduate of University of Houston and resides in Katy with his sons Noah, and Adrian and wife Veronica. 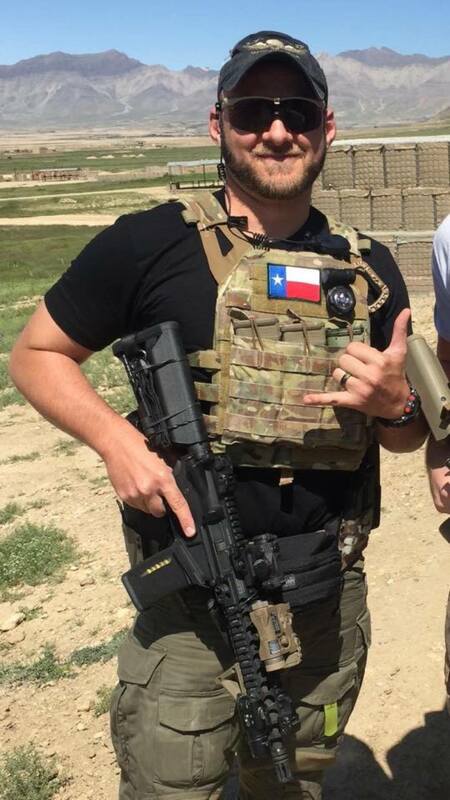 Jeff also proudly serves his country and state as a member of the Texas Army National Guard. Jeff wishes to share what Brazilian Jiu Jitsu has done in his own life and what it will do for everyone to improve every aspect of life no matter age or gender. Jeff is a third degree black belt certified by the IBJJF (having gone through a criminal background check, CPR certifications and IBJJF rules meetings). Mark “The Hyena” Beecher grew up like any other kid, watching TV and wanting to be like his TV heroes. Growing up in Hawaii he would watch Kung Fu theater and Muay Thai. He didn’t completely understand what Muay Thai was, but he was hooked on it ever since he first laid his eyes on it. It isn’t often kids actually get to become their TV heroes; most kids watch TV while growing up and are filled with unreal expectations..Mark got hooked on Muay Thai, making it and combat sports his life. Beecher’s passion was fighting, win or lose. He wanted to go out and put on a show, but the reality took a toll on his body. Mentally you feel ready, but your body tells you no. As much as Beecher remembers what he loved about the sport he also remembers what he didn’t. If saying goodbye is the hardest thing to do, then stepping away from the sport was gut wrenching for Mark Beecher. It’s not about wanting to say goodbye, it’s about knowing when to say goodbye. Despite having the desire to fight, getting hit for a living was taking a toll on him. After suffering three consecutive losses for the first time in his career he decided to step away from competition. By the time he decided to step away, Beecher had been coaching and fighting. Becoming a full time trainer was a natural fit, although Beecher has a warning for anyone out there that thinks coaching and fighting are simple tasks. “It’s one of the hardest things ever to do both”. Being a fighter doesn’t mean you will have success as a trainer, teaching is not something everyone can do well. You see it in other sports continuously: a retired player who was in the upper echelon decides to try his hand at coaching and after a season they get fired because they aren’t very good coaches. Beecher’s key to success is that he adapts and doesn’t try to configure a new style for the fighters he trains. Beecher has trained champions such as Muay Thai standout Kevin Ross and former UFC champion Forrest Griffin. Working with a fighter such as Ross is different for him than working with one of his UFC athletes. He only has to sharpen the knife when training Ross and together they assemble a game plan. It is simple give and take, they spar, and they beat each other up while working on the keys to victory. It’s that kind of spirit that keeps Beecher with the desire of coming out of retirement to compete once or twice more. If you have never had the chance to speak with Mark Beecher, you have to take the time whenever the opportunity presents itself. Entertaining is an understatement — in his own words, “I’m a little crazy”. Despite having multiple champions in many of the world’s top promotions for Muay Thai and MMA, Beecher knows that as a coach many times you don’t get the recognition you deserve. You have to be willing to step aside and sit in the shadows until the attention is brought upon you. It is hard to do when there are other coaches getting the recognition, but for Beecher it is about his guys winning. The hard part doesn’t come because there is no recognition; making a sacrifice for what he loves sometimes does. 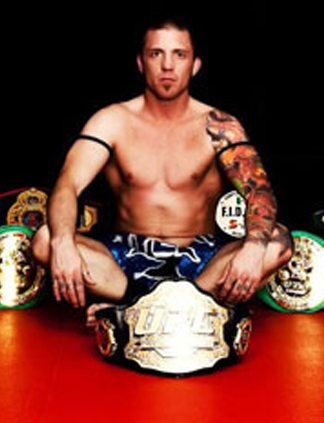 For Mark Beecher Muay Thai was never about fame or riches. It was something he loved as a child and something that became his life. Most people want to be remembered as champions or as one of the best. Mark Beecher wants to be remembered for giving. “I’ll help you win and not expect anything in return but happiness,” is what Beecher lives by. There is no book deal on how to train, no endorsement deal in the works; there’s only your dream and how he can help you achieve it. 2006 Helped TFA put on quality MMA shows with talented fighters. Rafael Lovato jr., Carlos Gracie Jr., Carlos Machado, Roger Gracie,Jean-Jaques Machado, Rigan Machado, Walter Michealowski, Bryan Popejoy, Malaipet Sasiprapa, Jongsanon Fairtex, Kaew Fairtex (Lumphini champion), Apidej Sit-Hirun (Fighter of the century in Thailand), Tu Sityatong, Saekson Janjira, Matee Jedipak, Chris Riley, Master Toddy, Mitt Sitchoakdee. Alex is a 3rd degree black belt world champion from South Brazil. Alex has competed against and beaten the best of the best. Below are a few of his accompliments at adult black belt. Samuel “Sammy the Bull” Mongonia is an active fighter and Coach. He trained and fought under two time Lumpinee stadium champion Kru Thussayu “Pong” Phumswarng, until taking a year to traveling abroad, spending time training in Thailand, Uganda, and Cambodia. Samuel Mongonia is often considered the work horse of the group; he brings an integral work ethic that is second to none. Jaime has been practicing different martial arts throughout his life, with his true passion being judo. 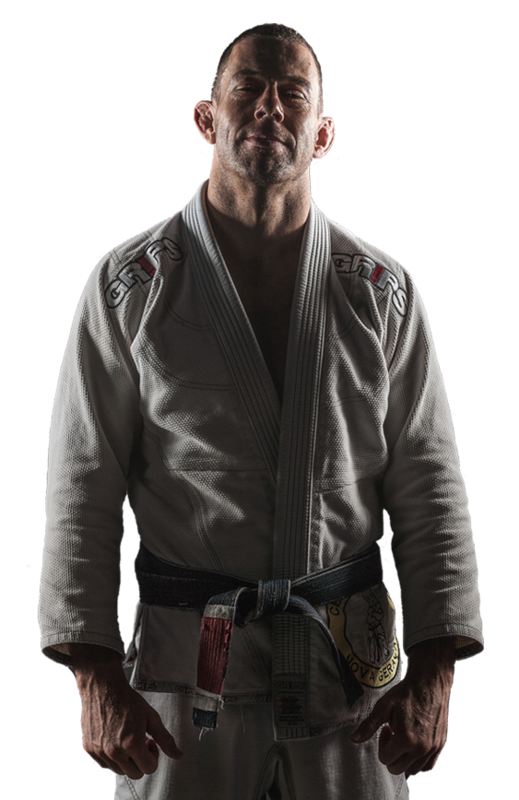 As an athlete he has trained with World Champions and Olympians and currently holds the rank of Sandan (third degree black belt) under the renowned national collegiate coach Bob Perez (Texas A&M) and a black belt in BJJ under Jeff Messina. During his competitive years, coach Jaime, competed and placed in numerous tournaments fighting hundreds of matches winning numerous times the Texas State Championships and Collegiate State Championships. As a leader/coach he was the Team Captain for the Texas A&M Judo team heading the team to a 3rd place national collegiate placement during his last collegiate year. This was one of the 2 overall best team accomplishments since 1990. Jaime brings extreme competitive experience with a strong focus on detail for coaching that can help anyone achieve their personal goals; whether you are trying to release stress or compete at a national level he is glad to help. Chris “Soap Fish” Ruiz began his jiu jitsu journey in 2004 under Dean Lister and Brandon Vera at City Boxing in San Diego, CA, where only no-gi jiu jitsu was available at the time. From 2005 to 2006, he also trained under Tyrone Glover, who introduced him to the gi. The leg lock styles of Dean and Tyrone made a huge impact on Chris, and he developed his style around leg attacks and control. Dean awarded Chris his black belt in 2013, while simultaneously training under Jeff Glover (leading the gi program the same gym, Victory MMA). Chris got his nickname “Soap Fish” from Fabricio “Morango” Camoes (previous gi instructor at Victory) because of his elusive, hard to control style. He has also trained with many MMA fighters to help their jiu jitsu game, including Jeremy Stephens, Phil Davis, Travis Browne, Akbarh Arreola, and many others. No-gi jiu jitsu is Chris’s passion, which he displays in his teaching style. He encourages students to ask challenging questions to understand every aspect of each technique and to develop their own style based on what works best for them and what they like most. Originally from Katy, Chris was in the Navy from 2001 to 2005 in San Diego, where he stayed until February 2018, when he moved back to Katy to start a family with his wife Carolyn. Chris has also dabbled in striking a few times, with wins in a Muay Thai smoker and 2 amateur and one pro MMA fight (2014 Gladiator Challenge – Win via TKO R1). Bryan started judo in 1986 with Karl Geis. Currently Bryan is 3rd Dan Black Belt in Judo and a Brown Belt in JiuJitsu who has trained with many Judo legends in Japan where he spend the majority 1993-94. Brian has trained under legends such as Iaso Kano, Jimmy Wooley, Tommy Digr, Kenny Paterson, Haruk Otsaka, Onosawa Sensei, Asrwa Sensei,and Tommy Riss. Bryan has been working hard on his BJJ for many years and is currently a Brown Belt. Bryan’s judo is very adaptable to BJJ and he has a passion for teaching and training extends into also being one of Revo Dojo’s Crossfit Kettlebell Instructors. Bryan won a tremendous amount of competitions below is a sample of some. 8x state champ 4x state collegiate champ Silver 94 national collegiate’s. 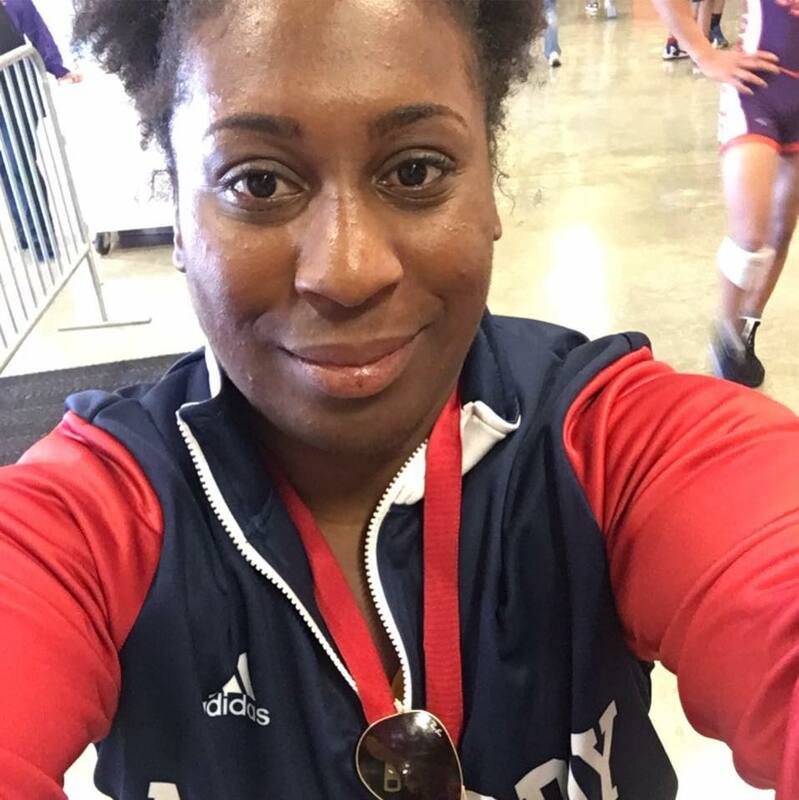 Crossfit Level 1 Instructor - As a student of the Martial Arts for many for years, Charles’ passion for Brazilian Jiu Jitsu started back in 2004 while on a combat tour in Iraq. When he came home in 2006 he searched for a place to train finally ending up at Revolution in the late summer of 2007. He has called it home ever since. While continuing his service in the reserves, Charles is a marine veteran for over 8 years and counting. He is a Brown belt in BJJ under Jeff Messina, Black Belt instructor in the Marine Corps Martial Arts Program, Level I in Army Combatitives, a graduate of BRC(Basic Reconnassince Course), Ranger School, and other various military specific schools. 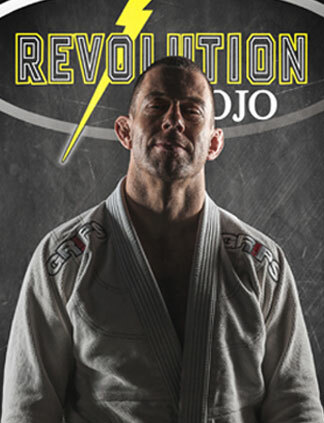 He has taught and trained all over the country and world but has never been more impressed with or leared as much than under the teachings of Jeff, Brian, the other coaches and students of Revolution Dojo. Charles is also one of Revo Dojo’s Crossfit Kettlebell Instructors. Mike is a Brown belt under Jeff Messina. Mike is an active instructor that enjoys teaching and helping to improve everyone’s game. He loves breaking down techniques and showing the small details of each movement to help others excel. He teaches at the Houston location and is very passionate about each of his students. Mike has also competed in many tournaments placing in most. 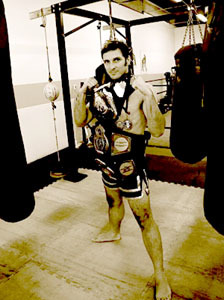 Ray has over a decade of muay thai experience training across the US and in Germany. 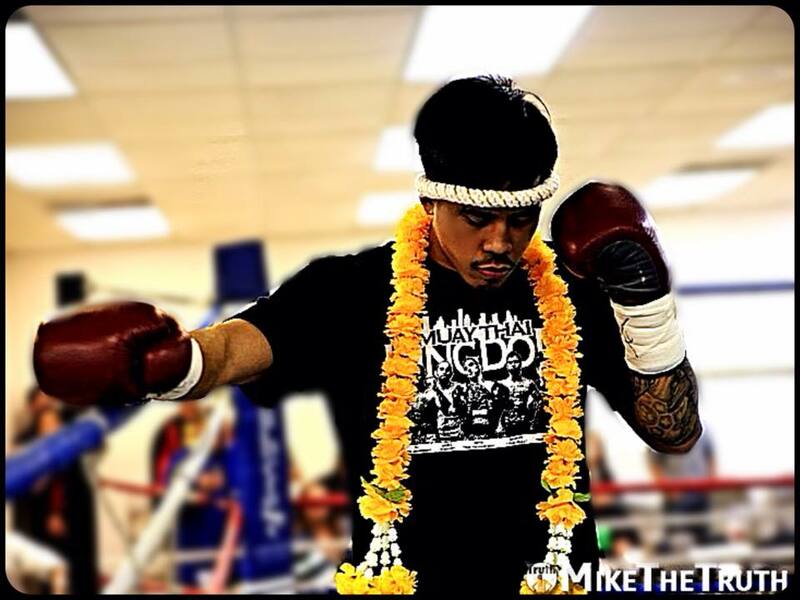 Ray has fought in Muay Thai Kindom, for IKF and for the title in LK1. Ray brings a dynamic style and is here to help you learn real Muay Thai whether you want to get in shape or be a champion fighter. The Mongonia's parents were constantly traveling during the early part of their childhood, spending time in Thailand, Laos, Cambodia and Burma. Living in Thailand and traveling the world at such a young age left a huge impact in Nethaneel's life and prospective. In 2007, dealing with the lose of his father, and looking to lose some considerable weight, remembering Muay Thai and knowing he would only stick with something he enjoyed, he sought out and found a Muay Thai gym in the Houston area. After losing some weight, someone suggested he should fight, and the rest was history. Since 2007, “Nete” studied and fought directly under the supervision of the legendary two time Lumpinee stadium champion Kru Thussayu “Pong” Phumswarng. 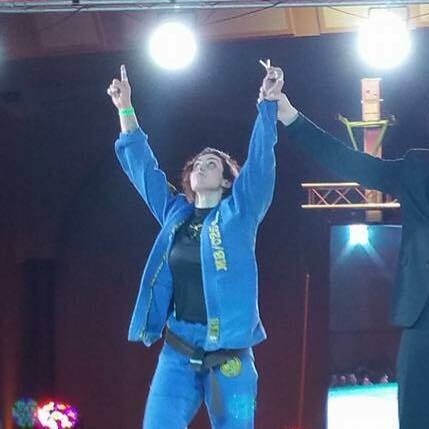 Nete is a current fighter and coach, spending time traveling the world, training and fighting, as well as learning under the Sitmonchai gym in Thailand. Represented the United States at the 2014 IFMA world Muay Thai Games and scoring a huge knockout at the tournament against the hosting country's representative. Active fighter and coach Uriel “Woody” began training Martial Arts in 2002. He began his journey training Jiu Jitsu in 2006 under Manny Galvan. Later he took up studying Muay Thai under Romelle Agra from Elite MMA. Upon receiving his instructor’s blessing to train with his instructors Kru, Uriel began training with Kru pong in 2011, and since then became an integral part of the fight team. Uriel has competed and brought home wins over far more experienced opponents and former champions. He’s spent some time under Jay Matias, Stephen Richards, and making annual trips to train under Kru Aziz at Sitans in NYC. Uriel Figueroa brings a wealth of knowledge and a gifted intelligent approach to training and competing. USMTA 2011 North American tournament silver medalist. TBA MTC 2014 Bronze medal. 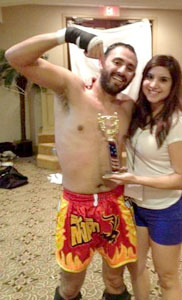 Eric Lazo has been training Brazilian Jiu Jitsu since 2006 shortly after serving 7 years in the Marine Corps and Army. 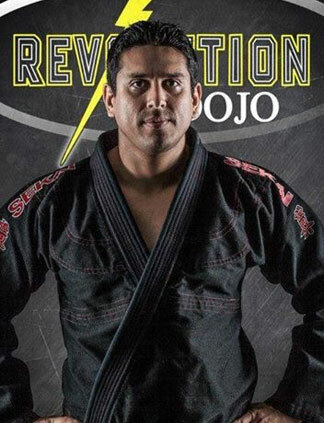 He was a co-instructor of Carlson Gracie Team Spaceland under Greg Shaskan until relocating back to Houston where he found a new home at Revolution Dojo under Jeff Messina. He received his purple belt in December of 2011. 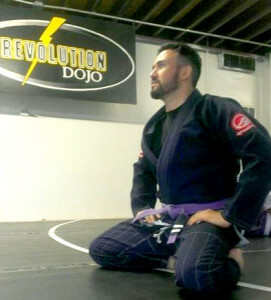 Eric is an active competitor for BJJ Revolution Team. He is one of the forces behind our continually growing “Breakfast Club” in Houston and takes pride in demonstrating his technique and taking his students to the next level with every class. We are sure that training will affect your life in a positive way. So why wait? Our Katy gym is conveniently located just South of I-10 on the West side of 99. Our Houston gym is located on Houston Ave near Washington and Franklin.